Angela is from Adelaide and joined Stace Anaesthetists in early 2014. She works as a Specialist Anaesthetist both at the Royal Adelaide Hospital and in private practice. Angela enjoys a varied clinical practice with interests including ear, nose and throat surgery, urology, breast and endocrine surgery, and perioperative medicine. 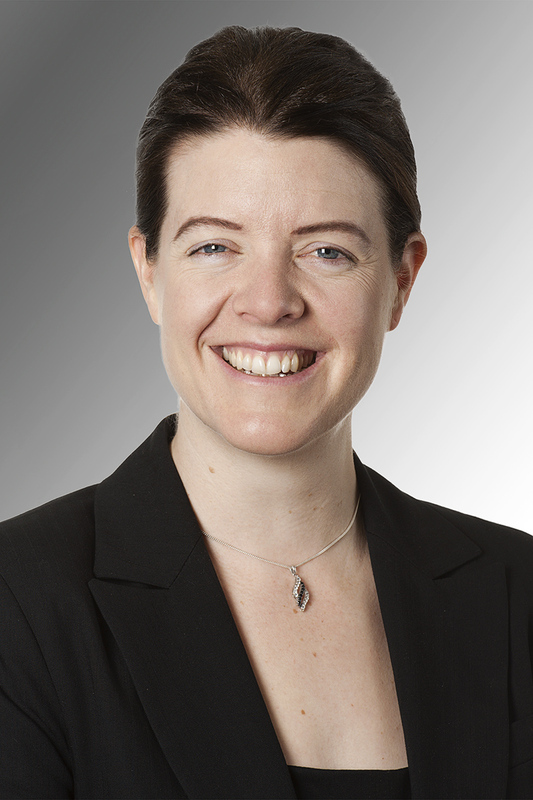 Angela completed her undergraduate medical degree at the University of Adelaide in 2004, followed by internship and residency years at the Royal Adelaide Hospital and Flinders Medical Centre. She undertook training in anaesthesia through the South Australian and Northern Territory Rotational Anaesthesia Training Scheme, as well as a provisional fellowship year in 2012 in New Zealand. She worked as a Specialist Anaesthetist in New Zealand before returning to Adelaide in 2014.